Equestrian Collections is a division of Arnott Mason Corporation, a business owned and operated by women. Chris Duggan founded the company in 1994 to address the Specialty size equestrian market with the1824 Collection. This collection is now available on Equestrian Collections. 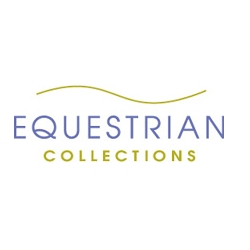 Equestrian Collections debuted in May of 2003.